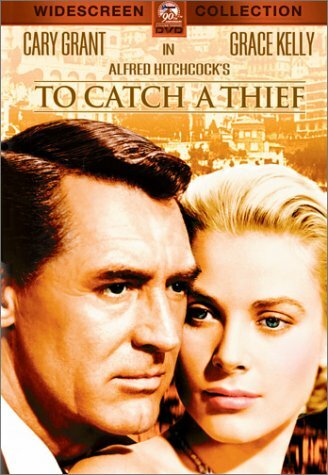 Tonight, Sarah and I are going to see the Alfred Hitchcock classic “To Catch A Thief“. I’ve gotta admit, this is one of my all-time favorite movies. 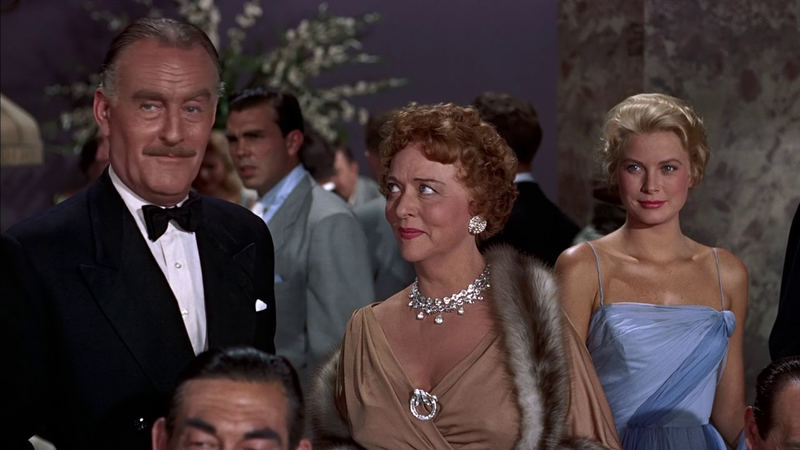 John Williams gives a fantastic performance as a much-put-upon insurance company representative, and – let’s face it – Jessie Royce Landis has more fun with her role than the law should allow…..
Ladies and gentlemen, they don’t make ’em like that anymore….. This entry was posted in Classic Movie Features, Family, Just Because, Messin' with my kids and tagged Alfred Hitchcock, Cary Grant, French Riviera, Grace Kelly, To Catch A Thief. Bookmark the permalink.